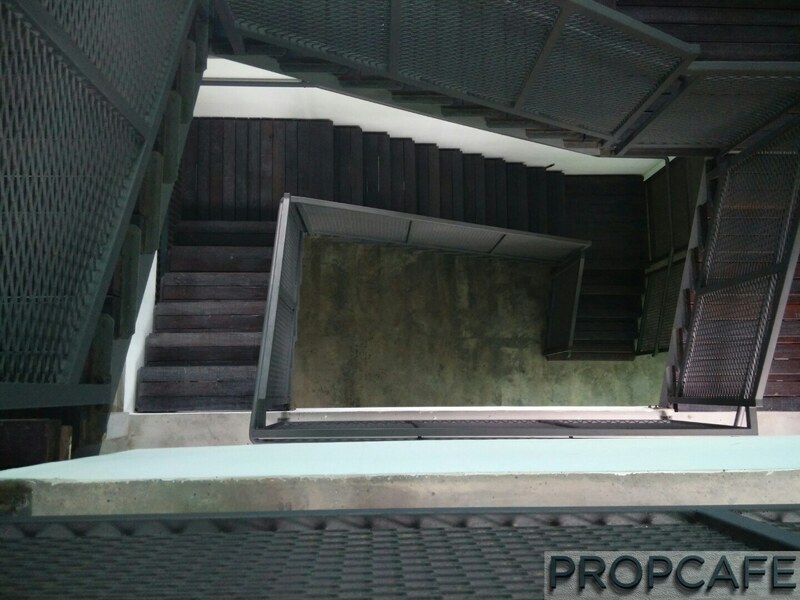 PROPCAFE always loves to cover the landed property project in Cyberjaya as every project here always comes with its unique concept and proposition for property enthusiasts. For Sejati Residences, the review lastly materialised. This late visit, in fact, works in our favour as it is so much easy to conduct the review when houses from early phases are all in front of us! No more fancy artistic illustration on concept, overly beautified 3D video, grand clubhouse or landscape design on paper or brochure. For potential home seekers, it means you don’t have to buy a house with imagination like in other projects, you have almost everything to vet! Internal finishing materials and quality are all there for you to assess! No more guessing on the final product of your clubhouse and backlane linear garden! When you are considering more than a million worth of property, it could not have come at a better time to view, touch and feel your dream HOME at Sejati Residences before you commit! Sejati Residences is located at the central of gravity of Cyberjaya. This stretch towards Sejati Residences is going to be “revolutionised” with some fabulous architectural commercial/office buildings of Tamarind Square which early phases have been vacant possessed. Also, you will soon see some fantastic buildings of King Henry VIII College that scheduled to open in September 2018. Its reception and administration building will inherit its traditional European architecture design from its sister college – Christ College, oldest private school in UK, founded in 1540. Do expect some radical change of street scene and vibrancy in this part of Cyberjaya! How is the connectivity and accessibility here? Maju Expressway (MEX); Expressway Lingkaran Tengah (ELITE), Lebuhraya Damansara-Puchong (LDP), South Klang Valley Expressway (SKVE), and North-South Expressway (PLUS). From MEX to Kuala Lumpur City Centre (20+ minutes – off-peak). Since the opening of new interchange in Cyberjaya, Cyberian can now get on to MEX easily. It will take you straight to Jalan Tun Razak. From the Kampung Pandan roundabout, you have all options to choose your destination in KL city. It can never be so easy for KL working folks. From Cyberjaya to Petaling Jaya (30+mins – Off Peak). Head on to LDP. You will pass by Puchong and follow by Subang Jaya, Kelana Jaya, SS2, TTDI, Kota Damansara, and Damansara Perdana. The exit of LDP toll will bring you to Kepong, Sg Buloh and Desa Parkcity. It is not an easy ride with the infamous LDP traffic though. Again, if you need to get into these areas, no alternative route will make you happy anyway except ride on the MRT! The other link like ELITE from Putrajaya interchange will lead you to other part of Klang Valley, for instance Setia Alam, Subang, USJ, and KLIA (20mins). Within Cyberjaya, the distance to all amenities is never a concern. Even the heaviest traffic Persiaran Multimedia is not an issue nowadays with the help of SMART traffic lights system. It is always breeze to drive around Cyberjaya to reach any destination, at least, from my experiences and frequent visits here so far. Who is behind Sejati Residences? FIABCI Prix d’ Excellence 2017: Silver Award (Purpose-Built Category) for Chengal House, Sejati Residences. The Earth Conscious Excellence Award 2017 in the StarProperty.my Awards. FIABCI Award 2016 – Purpose-Built Category for Chengal House, Sejati Residences. QLASSIC Achievement Award 2016 – Accolades of Excellence in Construction Quality. Malaysia Landscape Architecture Awards (MLAA) – Landscape Design Award, Chengal House at Sejati Residences. Best Project Award & Special Award 2015 by CIDB. 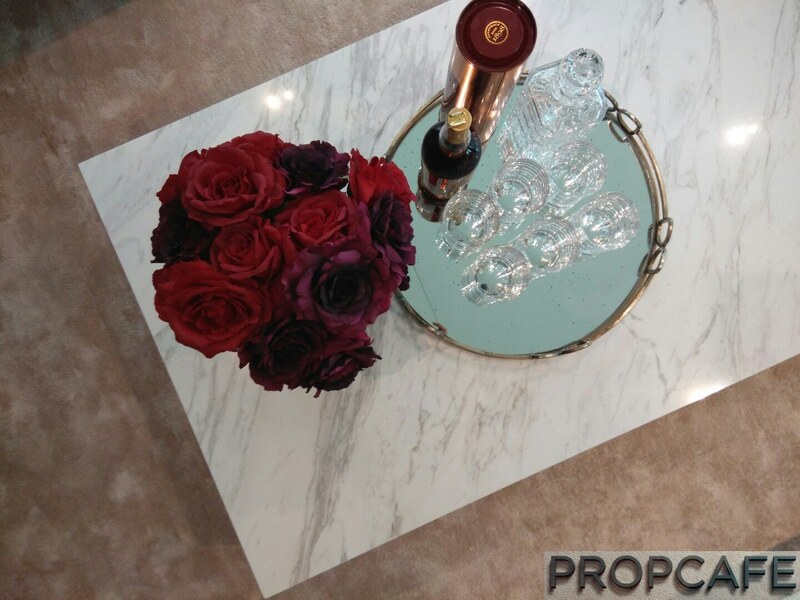 Prestigious Developer Award 2015 by PropertyInsight – Best Boutique Development. Let’s come back to Sejati Residences. A total of 249 units of landed freehold properties will reside at a 40-acres land of Sejati Residences (6 acres – Green allocation), comprising bungalows, semi-detached, courtyard villa and superlink homes. 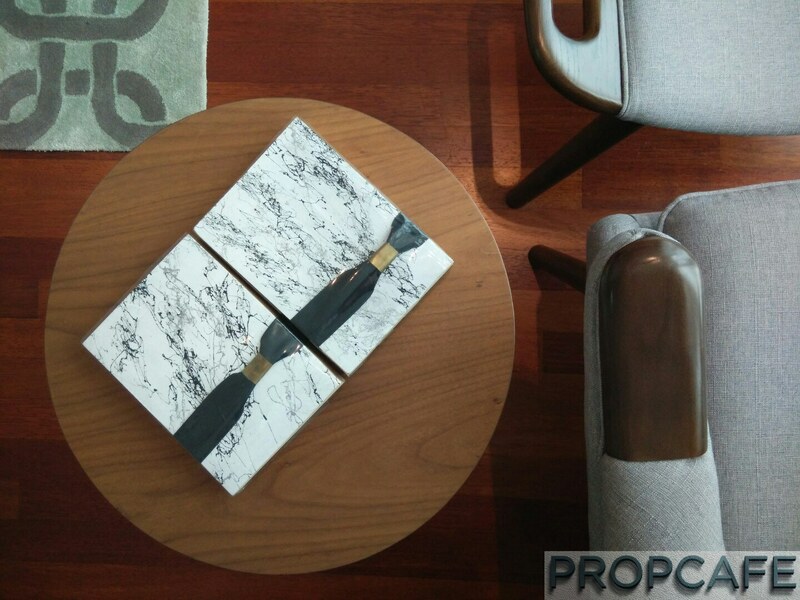 While getting into Sejati Residences, PROPCAFE was first pleasantly welcomed by the grand entrance statement of Sejati Residences before heading to the guardhouse. Once entered into Sejati Residence, you can observe the undulating and well-crafted streetscape between the Sejatian Homes. The dedicated walkway is carefully designed to ensure the ease of residents. The streetscape is neat and serene with a 50ft wide road to separate the opposite units. Plenty of visitor carpark bays were spotted in different locations during our short drive in the community. Apparently, the gateless concept makes more space for owners’ car porch and common area. Drivers will surely appreciate it! 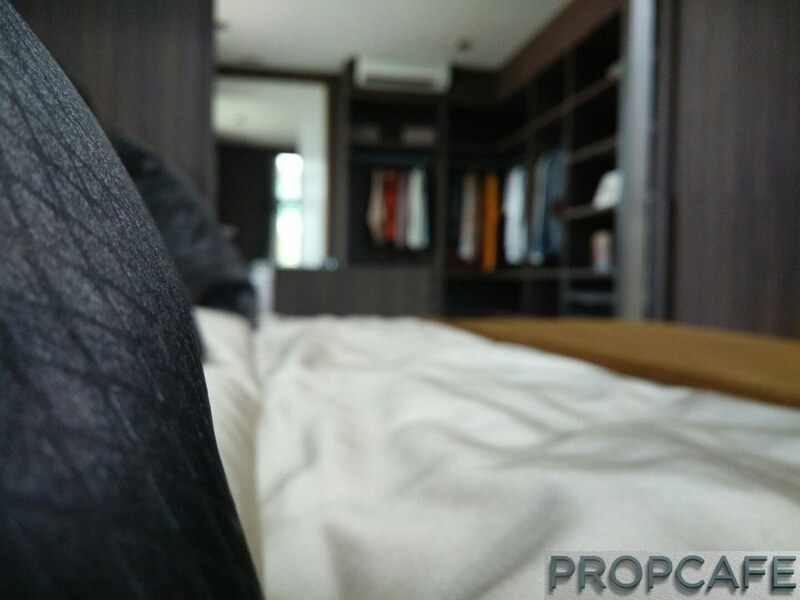 Up till now, PROPCAFE can sense the detail and thought behind this project from the developer, to deliver not just home but community of Sejati Residences. The educational herb and spice garden with the theme of “Garden of 5 Senses” – See, Touch, Hear, Smell, Taste are there for residents to spare their time together. And yes, it is edible and consumable! It is common to see all the pathetic small and young trees planted around the new development, but not Sejati Residences. 1200 trees, including some gracious grown canopy tree were planted within Sejati Residences and many rich flora and plants were purposely selected to attract butterflies and deter mosquitoes. A delicious dessert always needed for a happy ending meal. Many times, we only remember how nice is the dessert, aren’t we? At Sejati Residences, the dessert has to be the Chengal House. PROPCAFE is so impressed by this wonderful piece of work. Not just the architectural concept but also the story behind. The Chengal House is an 11,000sf clubhouse that was built by Chengal wood. Wait a second! How many trees have been sacrificed? Contradictory, Paramount reused the 200-year old Chengal woods that they discovered from a 70 years old shoe factory. The old factory was mainly constructed by the highly valued and durable Chengal wood which do not need much treatment to maintain its beautiful and natural texture when it is upcycled for Sejati Residences Clubhouse. You can see the double volume clubhouse is supported by “Chengal” built columns, beams, roof trusses. Together with the steel bar supports, it reflects the ecological sustainable design concept. Paramount, like the chef, is so detail on its dessert. Extensive efforts were put in to preserve this precious Chengal wood and surely, this masterpiece will be there for many years (sss) for residents to enjoy! 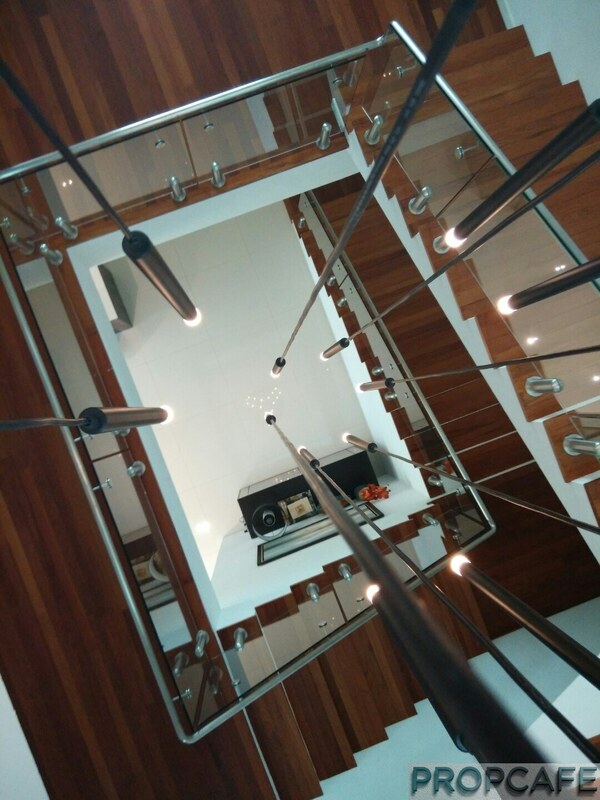 What else on the work and design behind the scene of Chengal House? Not just the Chengal smell at the clubhouse, developer brings Chengal in every parts of Sejati Residences. Unit number block for each home, directional signage in the community, foot path across the development, benches, decorative mural and reception counter. Chengal is not just for the clubhouse. 😉 When you see Chengal, you think of Sejati Residences. Your Home! Seriously, a maintenance fee of just RM0.12 psf (inc. sinking fund) for what you get in Sejati Residences, it is “damn” worth it. Sejati Residences offers Bungalow, Semi-Detached, Courtyard Villa and Superlink homes over the three phases with a low density of 6-7 units per acre. A diligent allocation of each unit in its master plan shows that over 80% of the Sejati Residences are having North-South orientation to allow natural sunlight to be optimised and ensure the heat of sunset to be reduced significantly. The latest Phase 3B provides the choice of Amelia (Type I) – 2-Storey SMD (40x90ft; BU 4k-4.2ksf), 2-Storey Courtyard Villa and Eugenia II – 3-Storey Superlink Home (24x80ft; BU 3.8ksf) for buyers. It is worth to highlight that both Amelia (Type I) and Eugenia II have the advantage of much nearer distance to Chengal House and facilities. 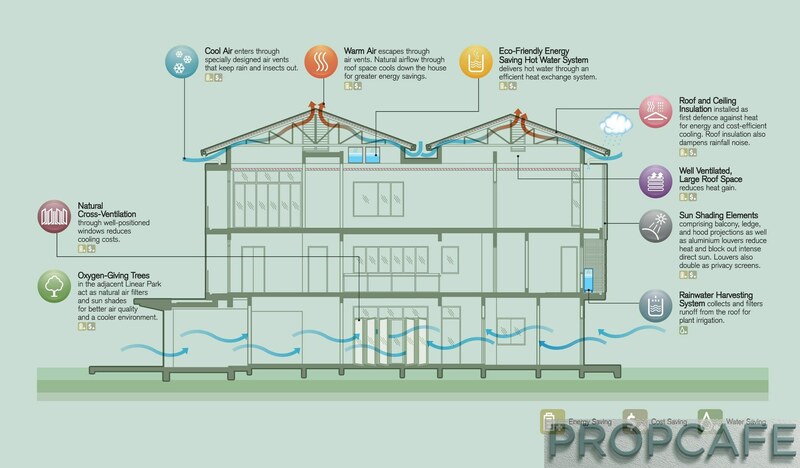 Layout – What does PROPCAFE think? All four rooms are in good size and en-suite (yup, maid room too!). 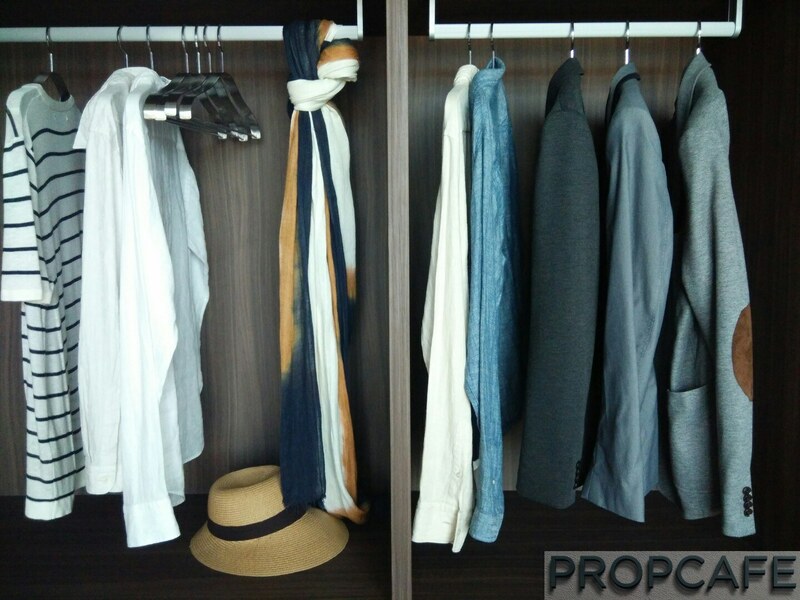 Three bedrooms at upper floor are all big enough to have walk-in wardrobe. The guest room at ground floor is perfect for elderly with direct access to garden and linear park. Upper family hall provides space for other family members when different activities need to take place. The double volume at dining area will make an “extra” space to the house and great to have it for more “connection & interaction” within the house. Master room is well placed to face the linear park. 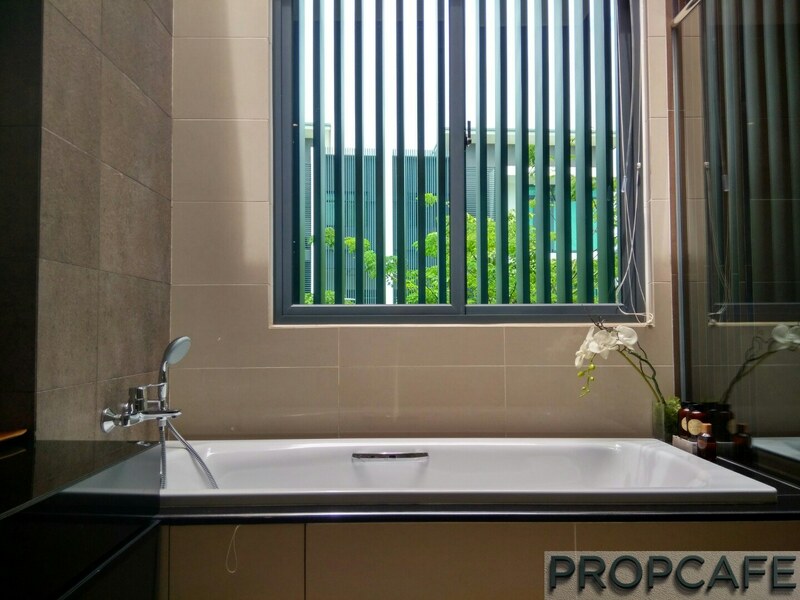 To be greedy and higher expectation on SMD, PROPCAFE would love to have more than 10ft width at side of the house to fully enjoy the privacy of outdoor activities. Well…… Okay, you still have the gardens and linear park at the back! It is a bit tight to have a fully equipped dry kitchen with island fronting the dining and living room. Master bedroom at 1st floor (good that it is not at 2nd floor) comes with garden and linear park view. Its supersize balcony/deck at the top floor is nicely connecting with its family hall to attract natural elements into house. PROPCAFE loves this deck with sun roof & louvres as you can do so much up there with different purposes e.g. yoga, gym, meditation, family activities and etc. Similar to Amelia, double volume dining brings more space and joy to family. A nice IDs will make the house stands out. 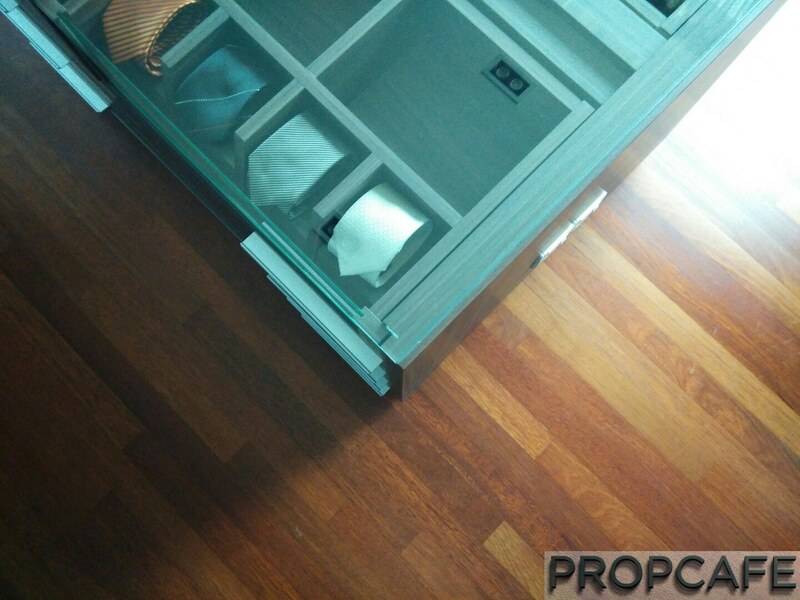 PROPCAFE likes the floor to ceiling windows and sliding doors that will bring more natural lights and scene into homes. What other small details have been considered for Sejati residents by developer? 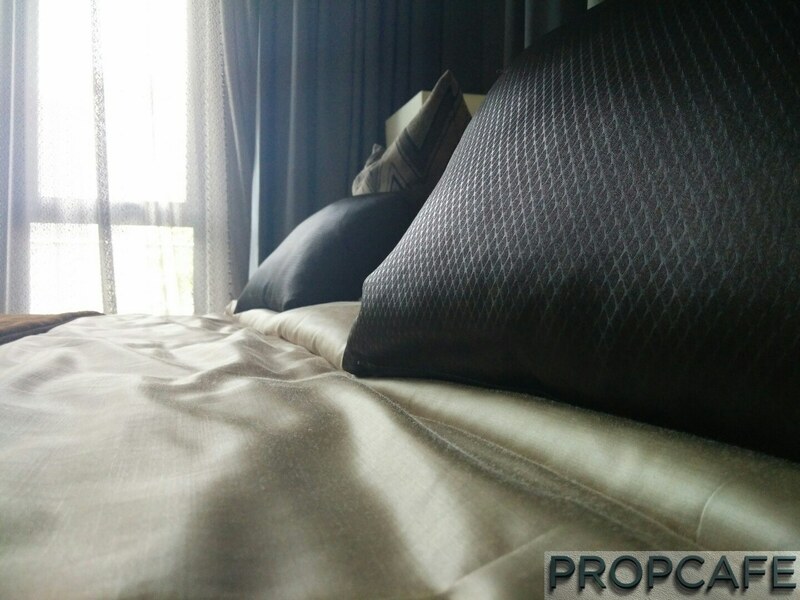 PROPCAFE sees a lot of efforts from Paramount to build a quality Home for Sejati residents. The detail plan on the environmental and sustainable green features of each home (see below) proved that developer is not just to create values for the property but also has the great intention to change the lifestyle of Sejati residents by living in a truly green environment. All these small details reflect the “care” from developer to deliver a quality home and environment for Sejati residents. Sejati Residences’ key attraction is its indoor and outdoor space for family. The large built-up and well-designed landscape say it all. This, of course, comes with a premium to pay. Although the Amelia (Type I) and Eugenia II is priced from RM2.53mil and RM1.85mil respectively, the 70% “sold” in sales chart at sales gallery shows that there are many families can afford it! In the end, it is the product matters most! Wow, it is a big debatable topic within PROPCAFE and other property investors’ inner circle. Cyberjaya 20 years history is always a baggage, especially the first 15 years. PROPCAFE will not repeat the old Cyberjaya story again. Let’s look forward. What’s in plate in next 10-15years? The new mandate and township planning is rather exciting! There are many catalysts in Cyberjaya but let’s pick just two! 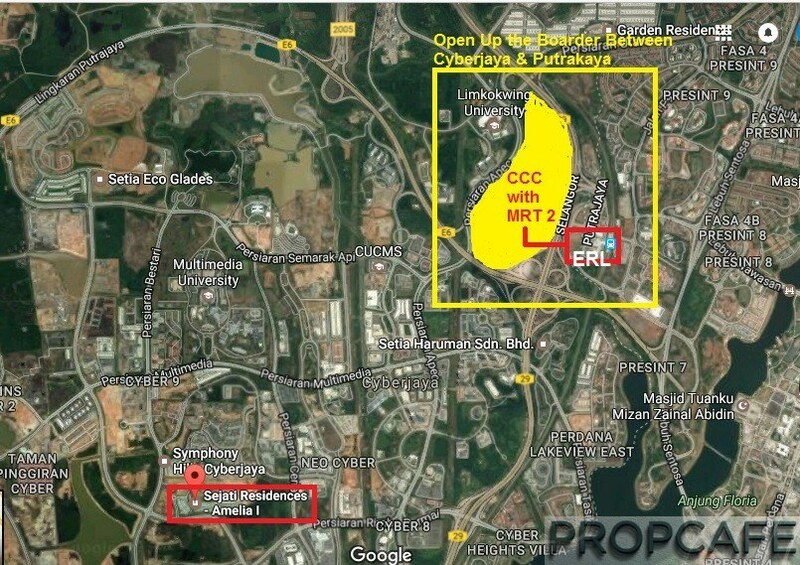 MRT SSP Line – Confirmation of two MRT stations in Cyberjaya. Work has already started and it is expected to complete in 2022. One of it would have walkalator to link with ERL station at Putrajaya Sentral (see more here) . 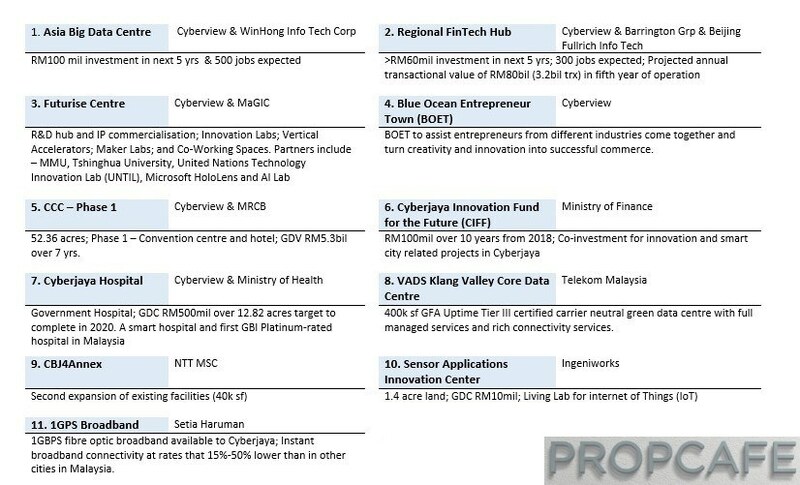 Of course, these two catalysts above still subject to the risk of execution but at least, Cyberjaya development will not experience the static mode like other townships and there is always something to look forward, which is the key of potential upside of Cyberjaya with the additional job creation, technology hub and more vibrant economy activities. That’s the fundamental for the property demand and opportunity of capital appreciation. Cyberjaya is definitely one of the unique and well-planned townships! If you can throw away the baggage of its old Silicon Valley Vision, the fantastic infrastructure and new vision of this township should easily entice you to set your home here. Of course, no location can satisfy everyone. Cyberjaya may only be ideal for families that meet their tolerance of daily travelling routine for time being, be it car, ERL or future MRT. For some, they love human traffic in the township to feel the “Wongness” but others may love to have serene and peaceful environment to call it as HOME. 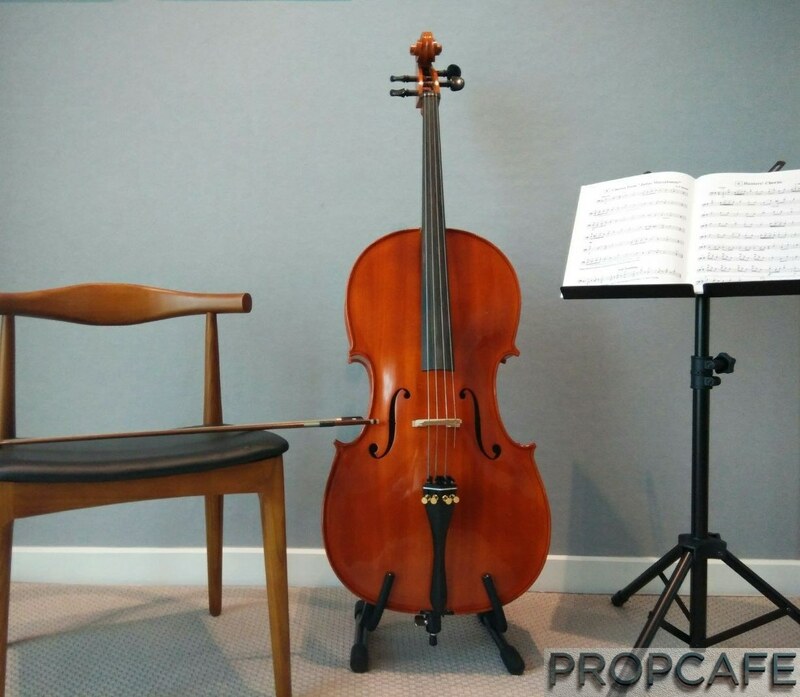 “Home is the place/parcel you stay and has nothing to do with the people on the street!” by one of the PROPCAFE founders. A relatively quiet township during the weekend is non-issue to many as they would stay at home most of the time or travel a bit for leisure if needed (just like everyone does in other township, isn’t it?). Again, many property lovers have no problem on landed property offering in Cyberjaya as most of them are nicely built with great theme like Sejati Residences, the only challenge is to get rid of (overcome) the mist over Cyberjaya (read here) and if you are still reading now then the change is on the way! 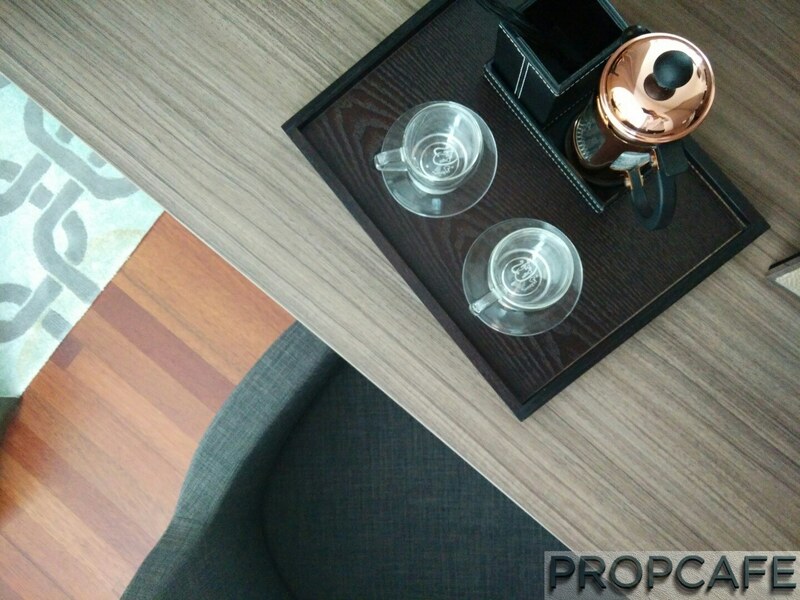 PROPCAFE always see the potential of Cyberjaya property with its unique proposition. When would it happen and fly? No one has the crystal ball, however, if you do your detail homework you may see the gem that other don’t. PROPCAFE has repeatedly mention that there are only about 3,000+ landed properties gazetted under Cyberjaya’s master plan. With the statistics and number reaches around 2400 units now (completed and work-in-progress), there are not many left! 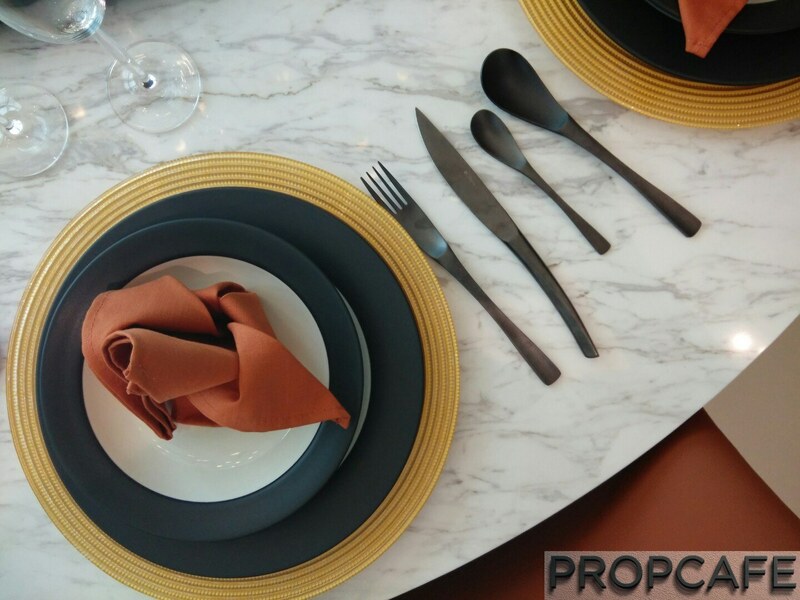 If you have done your homework, you would notice that each of the landed properties development in Cyberjaya has its own unique features to cater for different type of residents. As in Sejati Residences, it against the trend to offer big built-up in Cyberjaya to cater for families who treasure the space. 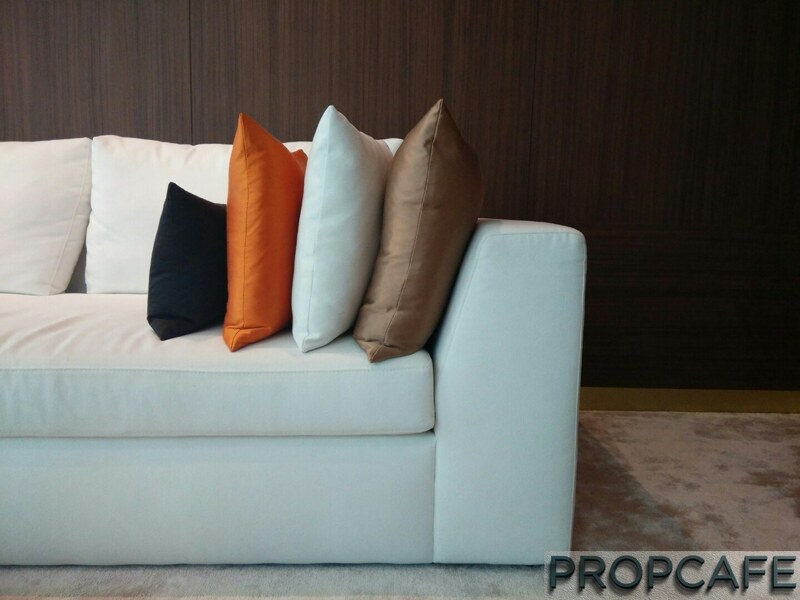 It is for family who can afford the premium and prefer lower density and secured environment. From its take up rate, it works exceptionally well for the developer. In fact, the sign of less investors in this development also means the environment would be more “peaceful” (with less “funny” tenants) and price would be more stable (less depress subsales market price), which are not the case for many developments nowadays. Sejati Residences is offering a 3 generation HOME. The Chengal House in Sejati Residences will last for many years. 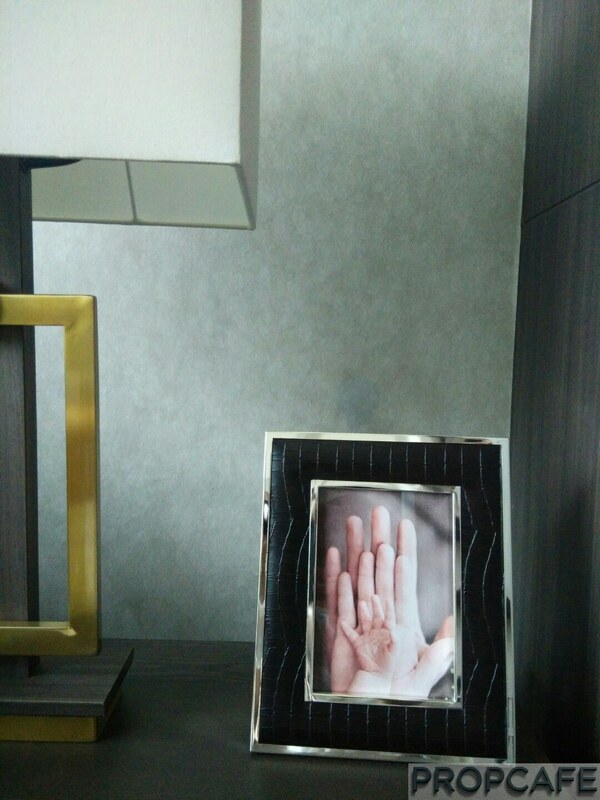 When you becomes grandpa and revisit this Chengal House, you will still get the same Chengal wood smell, your same Chengal house, your sweet old times with your love ones there at Sejati Residences… … Chengal will stay there for a very long time and your memory too.